Douglas Aronin has lived in Forest Hills for more than three decades. He has been an active member of the Queens Jewish Center for over 20 years, during much of which time he served as a trustee and officer. 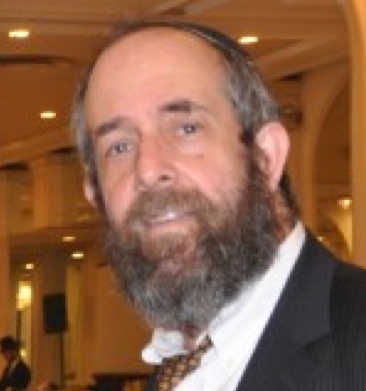 He is a regular participant in QJC’s daf yomi class and a frequent speaker at Seudah Shlishis. Doug is a retired attorney and a blogger at Times of Israel. He has two children, both of whom grew up in Forest Hills. His son Noah, who is in the smicha program at Yeshivat Chovevei Torah, is married to Tovah and has two sons, Yaakov and Ellie. Doug’s daughter, Chava, works as a pre-school teacher at Sunflower Playhouse in Brooklyn.